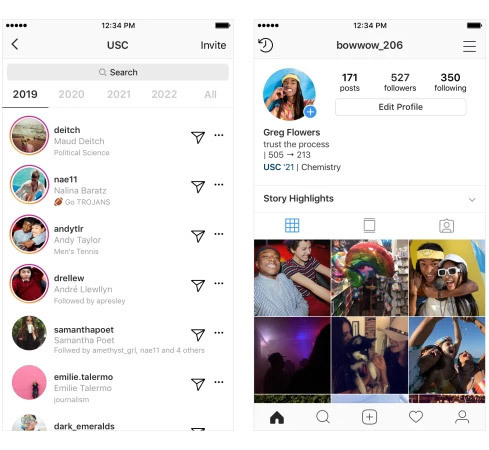 Instagram has been in the news plenty of late, and it’s following all of that up with a new feature that will make it easier to follow people that you meet in real life. 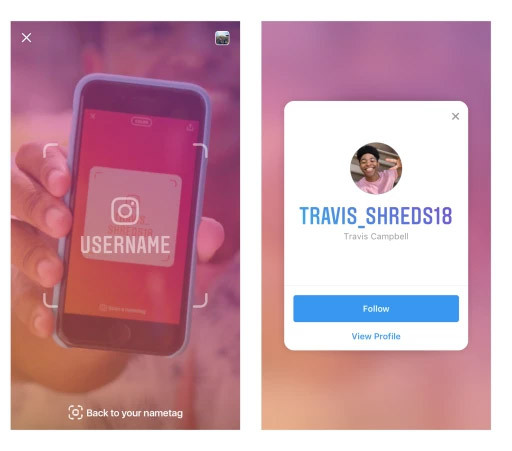 Dubbed Nametag, the feature allows users to display their username on a phone in a format that will allow another user to scan it. Similar to a QR code but not as strange to look at, the new tags can be customized with the inclusion of stickers as well as different colors. While this may sound new, it’s actually something that plenty of other social networks have been using for a while, with Instagram’s parent company Facebook one of those. Spotify even offers something very similar as a way for users to share music tracks, too. 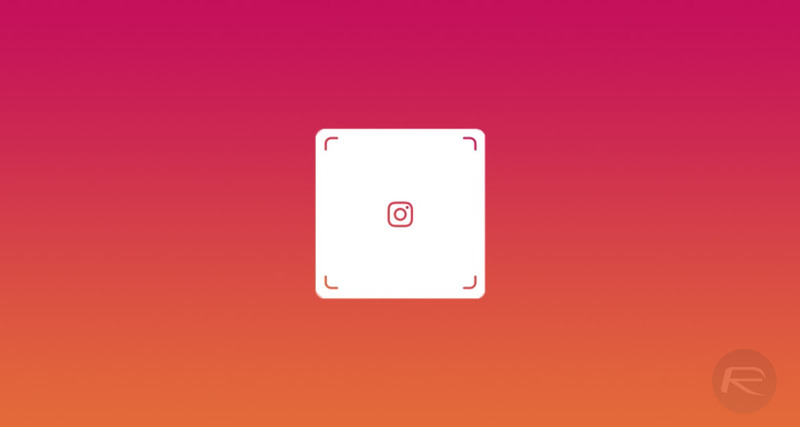 If you want to give the new Nametag feature a try, open the Instagram app and then go to your profile before pressing the menu button at the top-right. Here, you’ll see a new Nametag button that will display your own code when tapped. Want to scan someone else’s tag? No problem, just open the Instagram camera and focus on the tag while tapping and holding on the screen. The new feature will certainly make it easier to follow people as you meet them, without the need to recite often complicated or downright odd usernames. 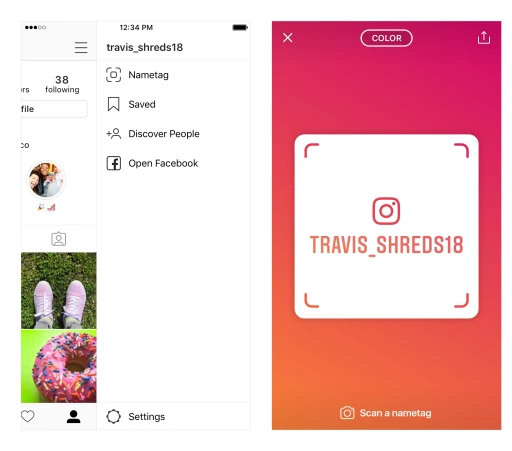 Instagram will be hoping that this helps people gain followers and as a result, increases engagement across its platform. To that end, it’s also adding a new bio field that will allow some users to add their school, class year and society memberships when at select US universities. So go ahead, give the new Nametag feature a whirl on your Android or iOS device, as its available globally now. School communities, as mentioned earlier, is currently in a testing phase in the US. Trying to catch up with Snapchat, 4 years too late.